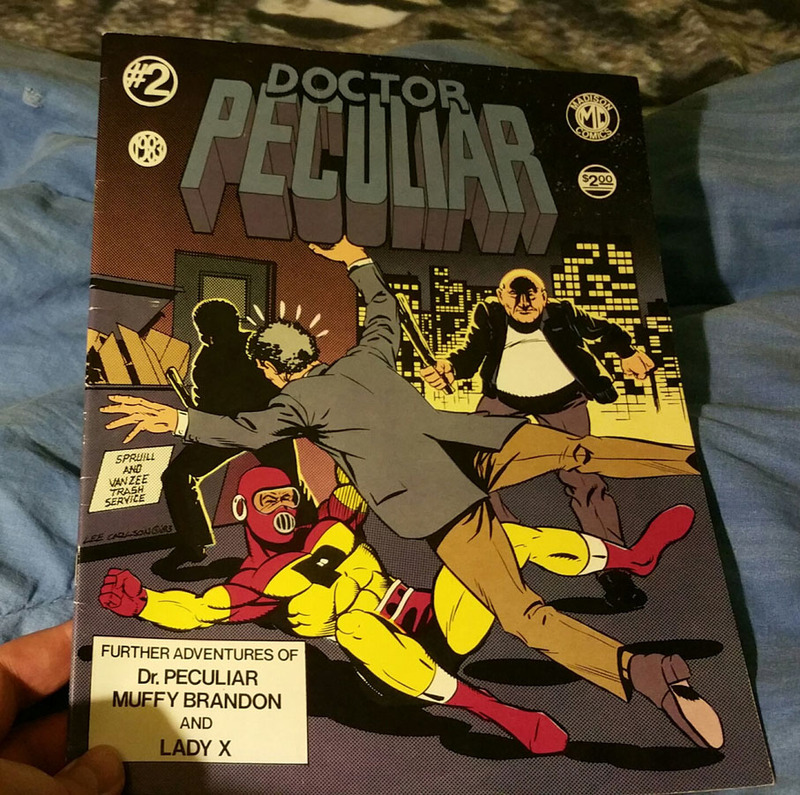 Kirby Your Enthusiasm: Dr Peculiar update...ALREADY! 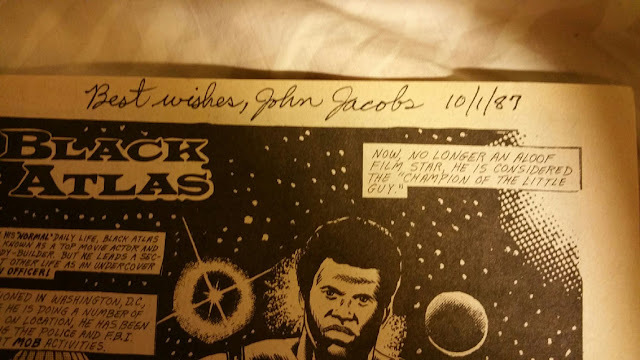 "Enjoyed the further look at Madison Comics. I'm attaching a photo of me holding my copy of Dr Peculiar #2 so you can be assured it does exist. I got it at the same used book store I got my (and your) copy of issue #1. I looked repeatedly over the years for another copy of issue 2 for you to no avail. "Upon perusing my other Madison comics just now, I discovered that my Power Stars #2 was signed by Jacobs! I'm attaching a pic of that, too. "It seems there's a bit of a cult following building here. I'm going to do a little research within the Madison comics I have and see if I can come up with any more insight. I'm also going to go back to that used book store at some point to see if there are any Madison books left and grab them for the folks out there looking for them. More info to come, hopefully..."